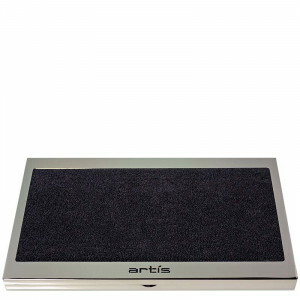 Artis is the Latin word for: "skill, method, technique, conduct, character." 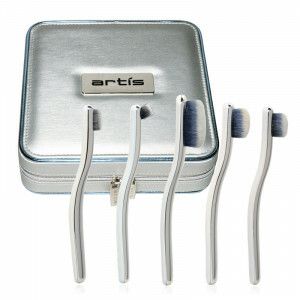 Born from the realization that makeup brushes have never evolved from the watercolour paintbrushes they copy, Artis is dedicated to the creation of the modern cosmetic and makeup brush. 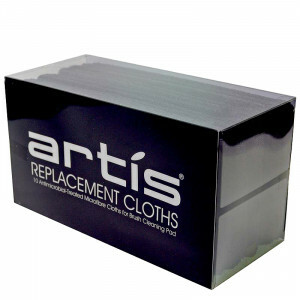 Through inventing new methods, materials and designs, Artis enhances the application of cosmetic and makeup products. "A good tool should make doing something easier, not harder." Brush Cleansing Foam, 7.1 oz.